Google has posted on Twitter that it released a “broad core algorithm update” this past Monday. Google said it “routinely” does updates “throughout the year” and referenced the communication from the previous core update. 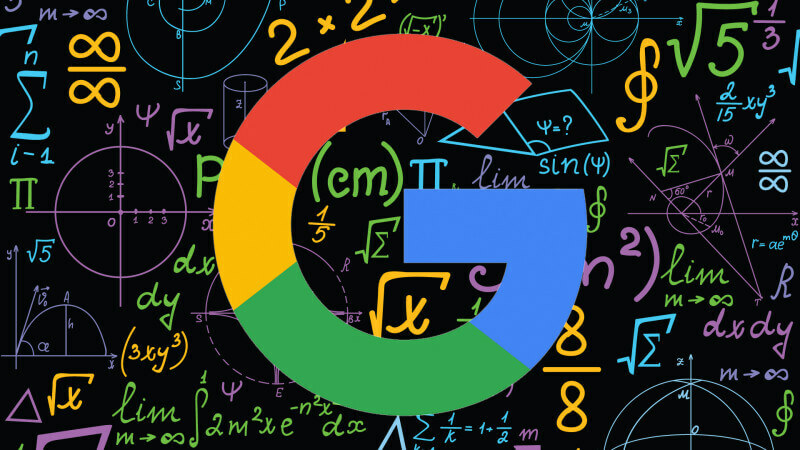 Google explained that core search updates happen “several times per year” and that while “some sites may note drops or gains,” there is nothing specific a site can do to tweak its rankings around these updates. In general, Google says to continue to improve your overall site quality, and the next time Google runs these updates, hopefully, your website will be rewarded. Google explained that “pages that were previously under-rewarded” would see a benefit from these core updates. There’s no “fix” for pages that may perform less well, other than to remain focused on building great content. Over time, it may be that your content may rise relative to other pages.